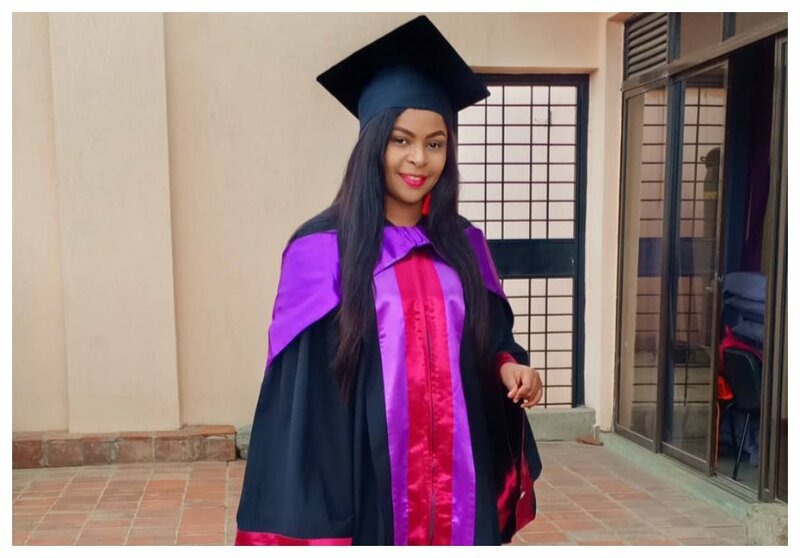 Gospel singer Size 8 qualified as a pastor after she graduated from the Harvesters Global Church Bible training school in December 2018. “The joy in my heart is beyond words. God thank you for the grace you have given me so far. I graduated today from Harvest Global Church bible training school,” wrote Size 8 upon her graduation. The mother of one gave her life to Christ in April 2013 to the surprise of everyone. She debuted as a gospel singer with ‘Mateke’ hit song. 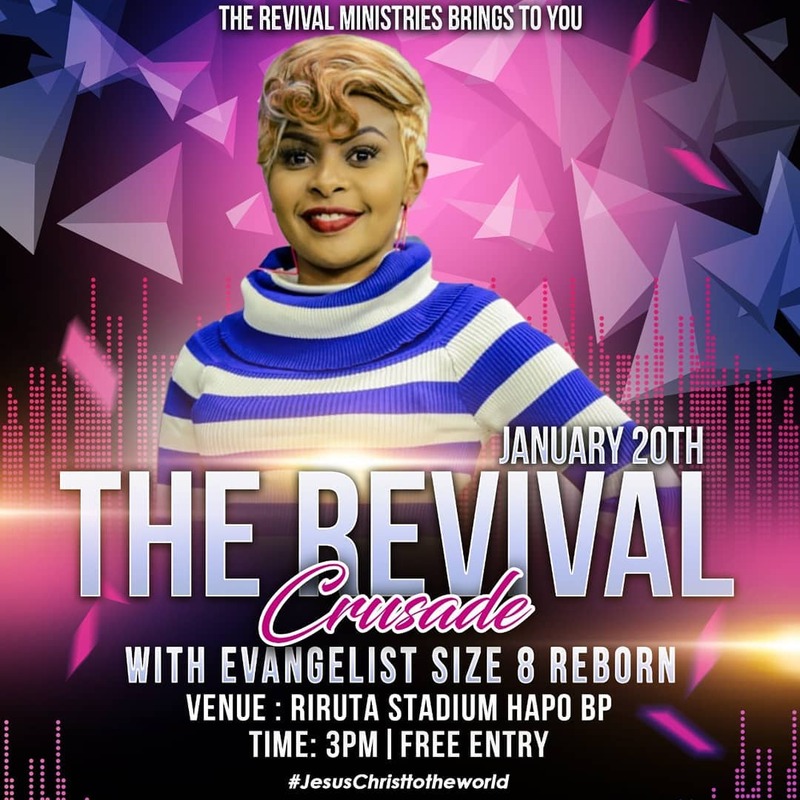 Size 8 will host her first crusade on January 20th 2019, she took to social media to invite her fans to the crusade which will he held at Riruta stadium. “Who God calls, He justifies. He uses anything for His will and His glory. He is not a respector of persons. It doesn’t matter your past. God calls you before you are born and sets you apart for His glory. Like Paul the apostle a MURDERER OF THE CHRISTIANS met Jesus on His way to Damascus and became one of the most radical witness of Jesus Christ. So has God called Linet Munyali Muraya from the heart of SINFUL MUSIC AND THE WORLD to be His mouth piece an evangelist to Kenya and the world. Father I finally accept your call to go out fully and represent you. To God be the glory. Let your will be done……….,” wrote Size 8.